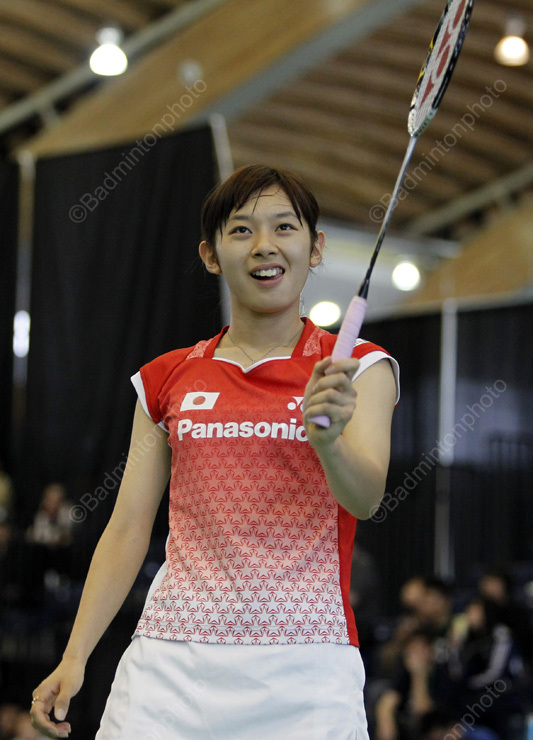 It was a day of double joy for Japan’s Ayaka Takahashi as she emerged as champion for both the women’s and mixed doubles event in the Yonex Canada Open 2012, as she accounted for half of Japan’s gold take on the afternoon. 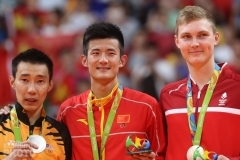 While most players are busy preparing for the Olympics, Japan and Chinese Taipei’s players find themselves battling against their team-mates at the Richmond Olympic Oval in the finals of the last tournament prior to the Olympics. Chinese Taipei began the day assured of the men’s singles title, while Japan dominated the finals of the other four events. Ayaka Takahashi, together with her mixed doubles partner Ryota Taohata, sprang a surprise when they beat 4th-seeded team-mates, Takeshi Kamura / Yonemoto Koharu, 21-14, 21-16. About 2 hours later, Ayaka went on court again, this time as the 1st seed with Misaki Matsutomo (pictured top, with Ayaka Takahashi) in the women’s doubles. The 2009 India Grand Prix champions defeated Yonemoto Koharu / Yuriko Miki in 3 games, 21-15, 15-21, 21-12. Actually, Ayaka and Misaki’s return to Grand Prix-winning ways began a week earlier when they won their first Grand Prix Gold title at the U.S. Open. 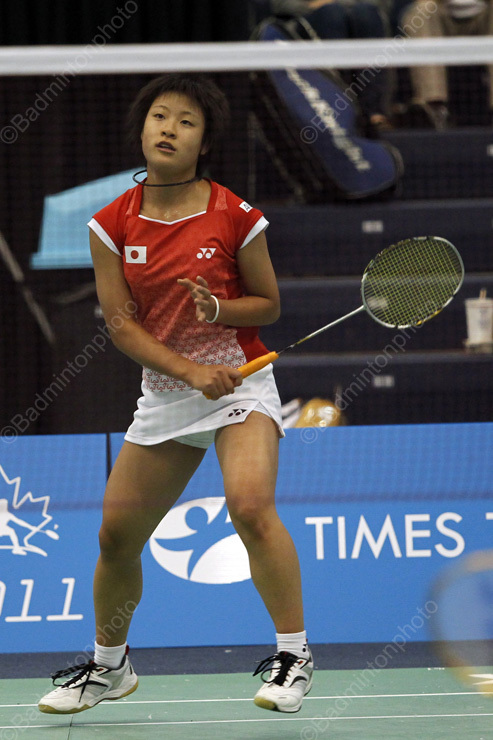 It would have been triple joy for Ayaka and family if her younger sister Sayaka Takahashi (pictured right) had won her match against Nozomi Okuhara (pictured below) in the women’s singles. 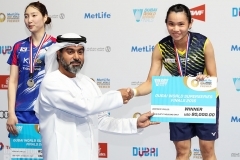 Sayaka already had one shot at a Grand Prix Gold final this year, but that ended in disappointment when she lost in Malaysia to 16-year-old Busanan Ongbamrungphan of Thailand. Sayaka, who turns 20 later this month on a very popular badminton birthday she shares with 3 London Olympians and a Badzine staff-member, looked very strong throughout the tournament. 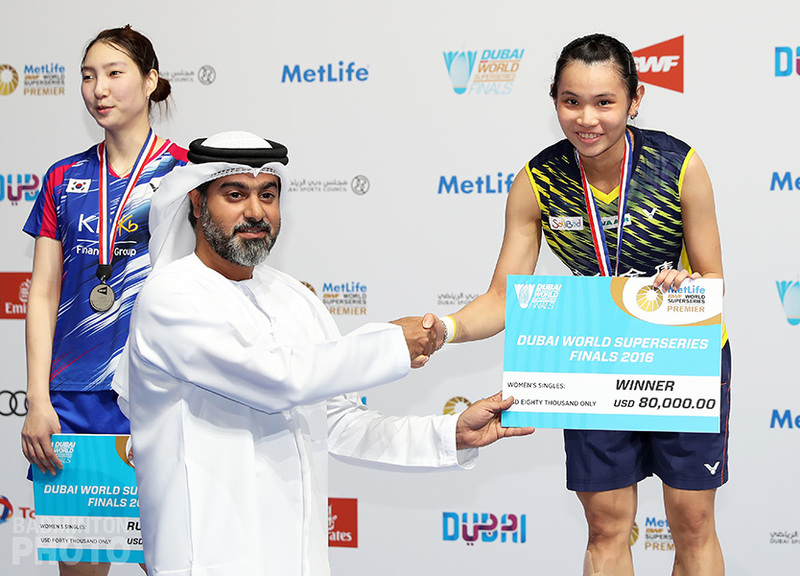 A day earlier, she had beaten top seed and local favourite, Michelle Li in a close 21-18, 21-19 semi-final. However, Nozomi, the recent Asian Junior Championship silver medallist, played better especially in the 1st game to beat Sayaka, 21-8, 21-16 in 32 minutes en route to her own first Grand Prix title. Meanwhile, in the men’s singles, Lin Yu Hsien, who earlier created upsets by defeating the 1st and 3rd seeds prior to the finals, found 2nd-seeded team-mate Chou Tien Chen (pictured below) too hot to handle as he lost 21-15, 16-21, 9-21 in a match that lasted 1 hour and 5 minutes, the longest match of the day. In the last match of the day, 3rd seeds Takeshi Kamura / Keigo Sonoda were stretched to play a rubber game by 4th-seeded Hiroyuki Saeki / Ryota Taohata. 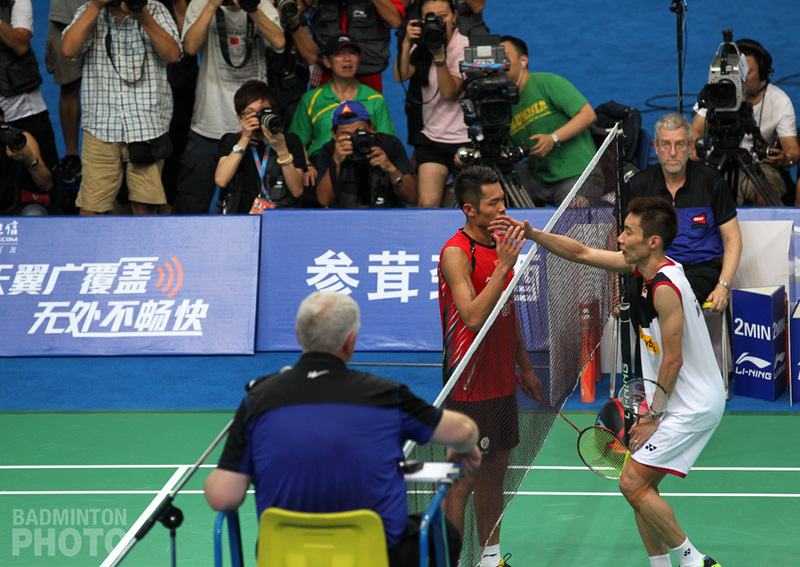 Takeshi/ Keigo lost 12-21 in the 1st game but fought back to win the 2nd game, 21-16. The 3rd game was very close with the scores levelled at 19-all but it was Takeshi/ Keigo who managed to score the final 2 points to wrap up the match at 21-19. 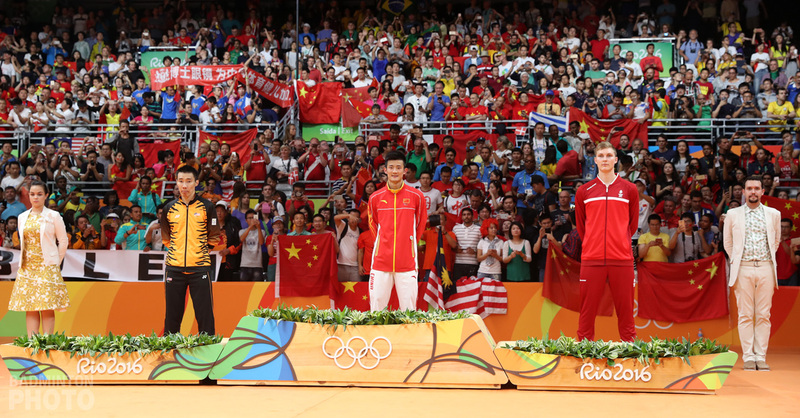 With the Olympics starting in less than 2 weeks, local Canada fans hope that their London-bound players, Michelle Li (competing in both women’s single and doubles), Alexandra Bruce, Grace Gao and Toby Ng will do well to make their country proud. 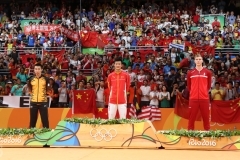 Two were semi-finalists here in Richmond and all performed well before falling to strong Japanese challenges.